Wheelersburg will be hosting a Volleyball Summer Camp on June 13th and 14th. For cost and more information click the link below to get the informational flyer. 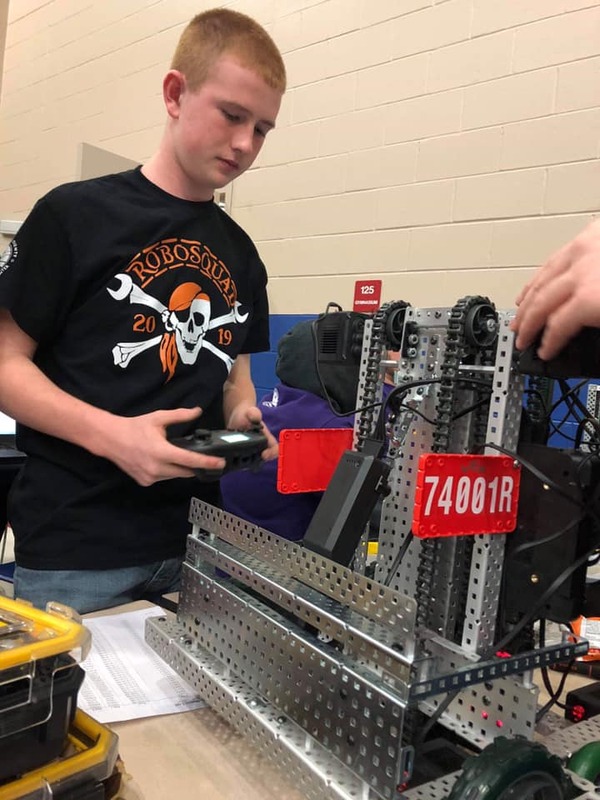 On the days that high school students are taking the end of course state exams, Wheelersburg High School will be using a modified schedule. Students who are taking a test on a given day will report on the normal schedule. Students not taking a state test that day will report at 10:30 am. See the attached schedule. Paige Emnett threw 42 feet 6 inches, breaking the previous 30 year old shot put record of 41 feet 3½ inches set by Kristi Layne in 1989. Other winners were: Libby Miller, Alyssa Dingus, Gabby Deacon, Lani Irwin, and Kylan Darnell. 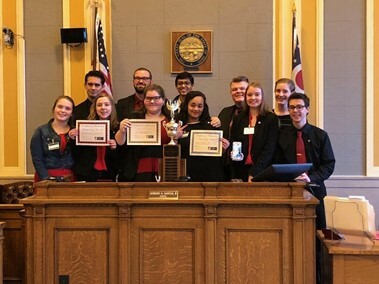 Congratulations to the Quiz Bowl Team, under the direction of Mr. Oakes, for winning the county tournament championship and for finishing in the top ten of the small school state tournament finals. They qualified to attend the nationals in Chicago in May. Congratulations!! Each night of the Academy features a different fundamental theme, includes an hour of instruction, and an extra hour of open gym. 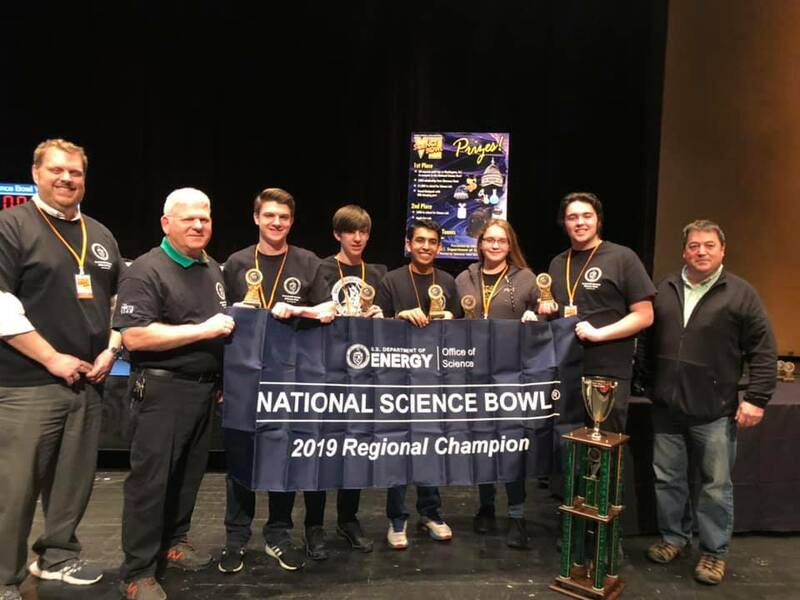 The Wheelersburg Science Bowl Team, under the direction of Mr. Boll, won the Regional Tournament for the 3rd consecutive year. They will compete in the national competition in Washington DC April 25-29. They were undefeated 8-0 in competition and set the all-time single match scoring record, beating Waverly 86-4. 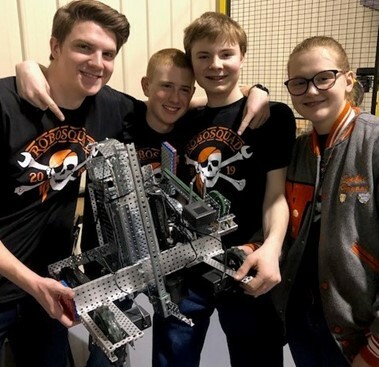 In addition to competing in the nationals, they will each receive a $500 scholarship to Shawnee State Univeristy, and the school will receive $1000 for science equipment. Team members are: Rohit Kataria, Austin Myers, Aaron Bundy, Quin WQhitley, and Meena Kirkendall. CONGRATULATIONS!!! If you have either donated blood or helped out at a blood drive at least 3 times over your high school career, see Ms. Bell to receive a red cord to wear at graduation. 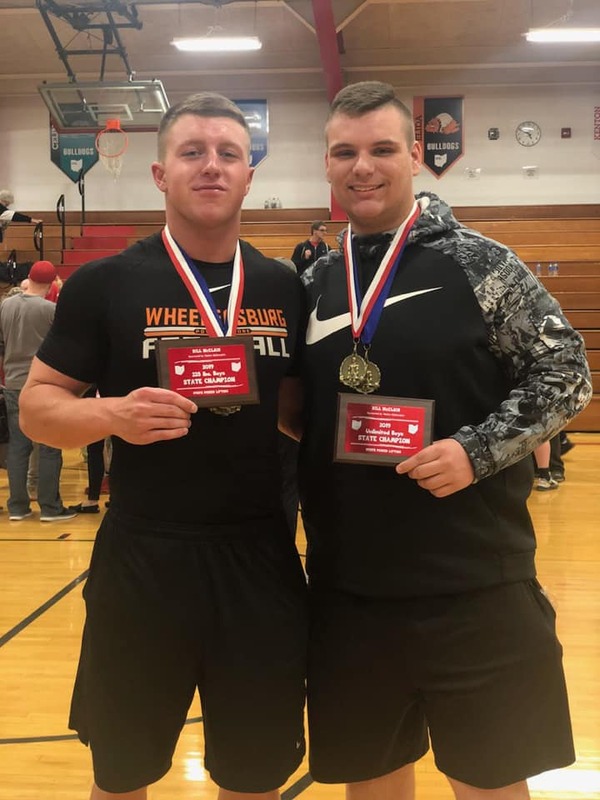 Congrats to Tanner Wilson and Blake Richardson for winning their weight classes at the State Powerlifting meet. Blake won the unlimited class, and Tanner won the 225#. 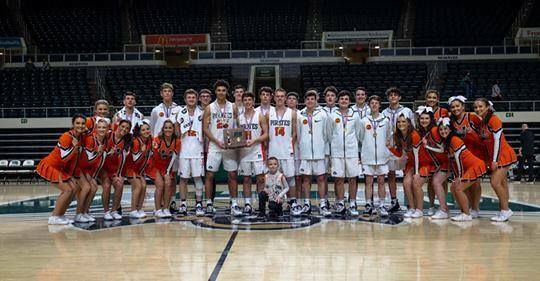 Congratulations to the Boys' Basketball Team in their 2019 season! Student Council members are wrapping up Pirate Card sales. The cost is $10. 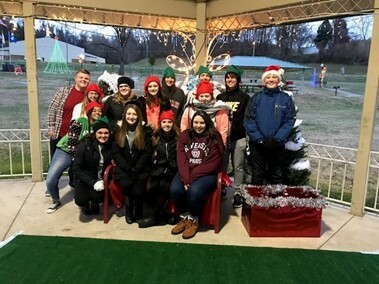 See one of the following student council members about purchasing a card: Evan Dahm, Kylan Canary, Paige Emnett, Sarah Claxon, Libby Miller, Tanner Stevenson, Mason Nolan, Kelsee Hale, Jarrett Stamper, Alexis Smith, Alex Hackworth, Laney Eller, Carter McCorkle, Maddie Gill, Aaron Jolly, Carly Stapleton, Maegan Jolly, Kylan Darnell, Lyndsay Heimbach, Ireland Deck, or email sandra.belford@burg.k12.oh.us. 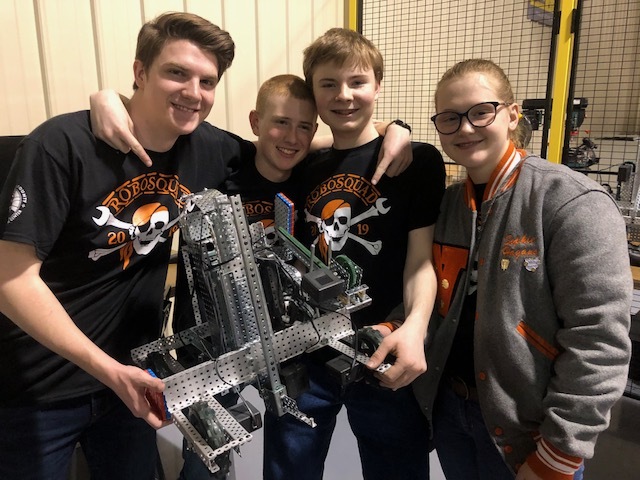 Congratulations to the Robotics Team as they competed at the regional level in Dayton, making it into the finals bracket. 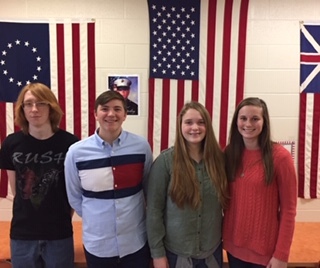 Four students have placed as American Legion state winners, earning them a trip to Washington DC and Gettysburg in March. 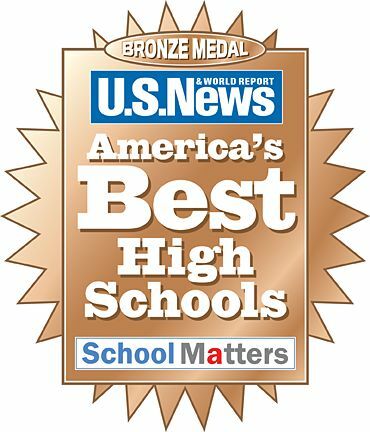 Congratulations to Ira Cole, Mason Nolan, Meena Kirkendall, Alli McQuay!!! 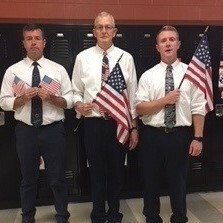 And Mr. Lovenguth! Yearbook flyers will go home to parents & students from Balfour, but the information can be found on Balfour as well. The freshman class took part in the Reality Fair. Thanks to area businesses who came in to give students a look at the real world. See pics in the slideshow under Reality Fair. Congratulations to the Lady Pirates for capturing the sectional championship with a 56-43 win over Chillicothe Huntington. 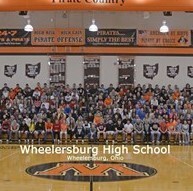 They will be in action on Saturday, February 23, vs Fairland at 1:45 PM at Waverly High School. 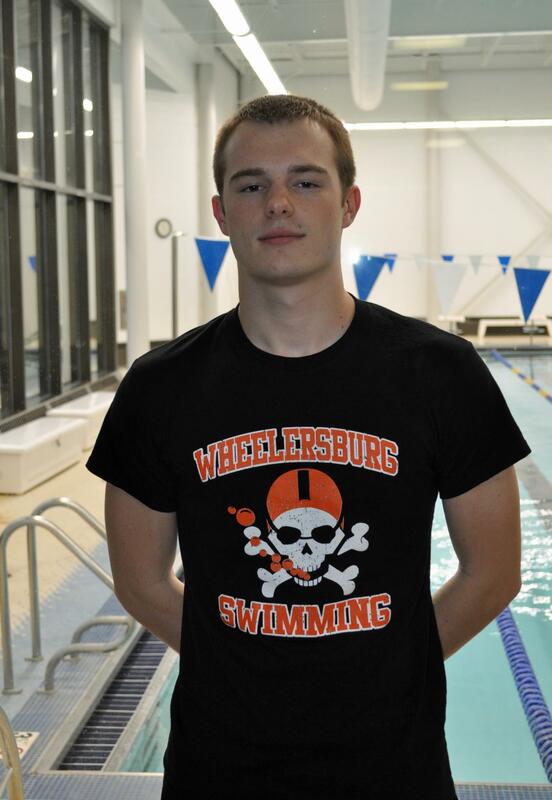 Congratulations to the following swim team members who qualified to compete in the District meet on Thursday at Ohio State. 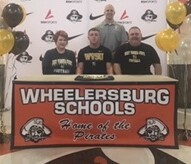 Tanner Wilson signed to play football at West Virginia State University. Congratulations Tanner!! 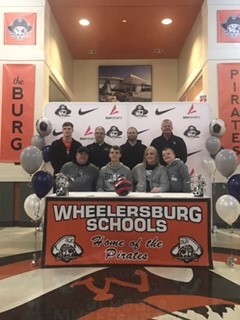 Cameron Llewellyn signed to play soccer at Shawnee State. Congratulations Cameron!! Lea Wright signed to play tennis at Otterbein. Congratulations Lea!! The Purdue OWL (Online Writing Lab) has numerous resources to help you and your students.